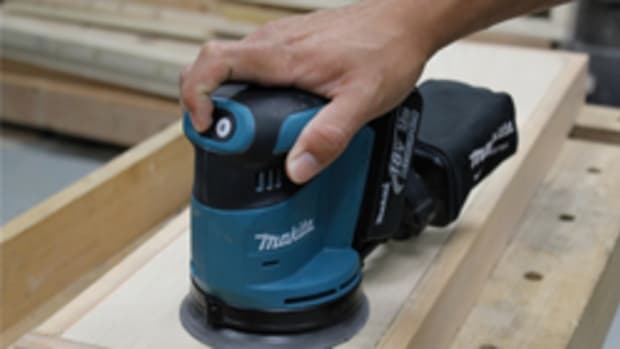 Makita introduced its new 18-volt LXT lithium-ion 5” random orbit sander, model LXOB01, to expand its lineup of more than 50 compact cordless tools. 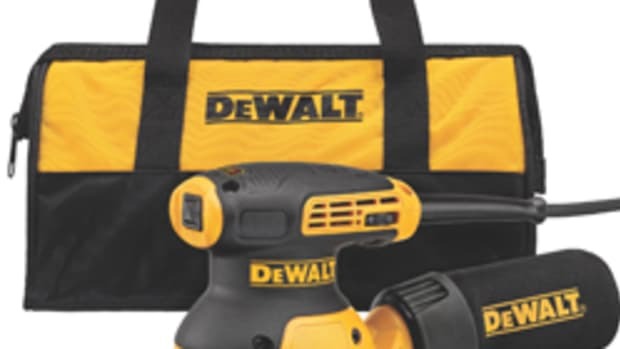 The tool’s run time, versatility and superior economics make it ideal for carpenters, cabinetmakers, furniture builders, refinishers, boatbuilders and more, says the company. 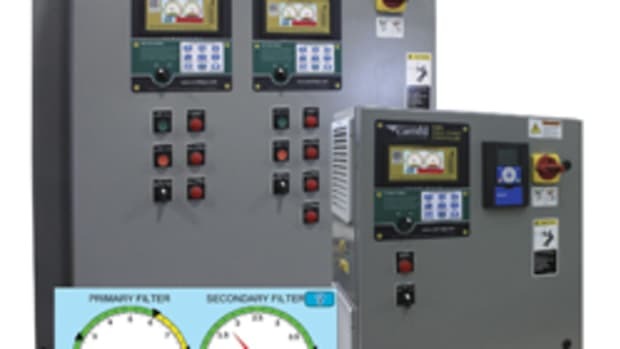 The tool features three speed settings (7,000, 9,500, and 11,000 opm) that are easily changed with a one-touch electronic control switch. 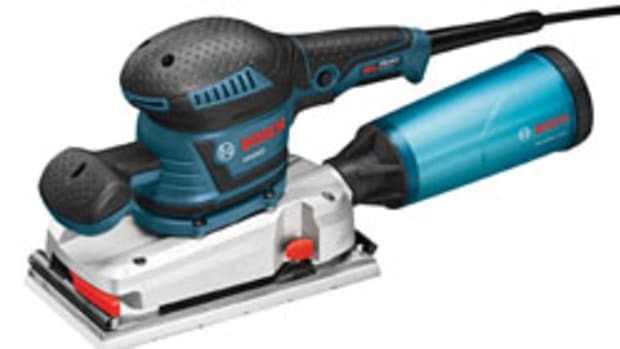 The sander will run up to 40 minutes at the low speed setting and up to 20 minutes on high speed on a single battery charge, says product manager Joe Soto. 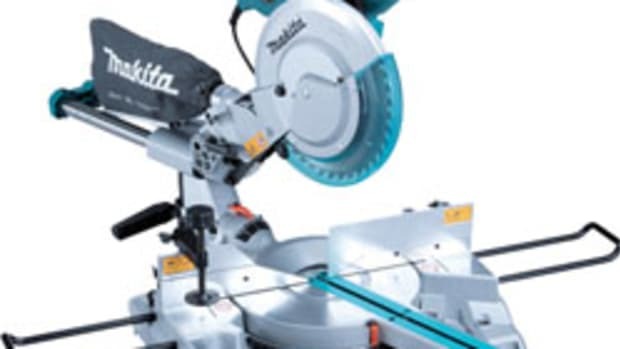 “With three speed settings, superior ergonomics and up to 40 minutes of run time on a single charge, the new LXOB01 delivers increased efficiency and mobility to woodworkers,” says Soto. 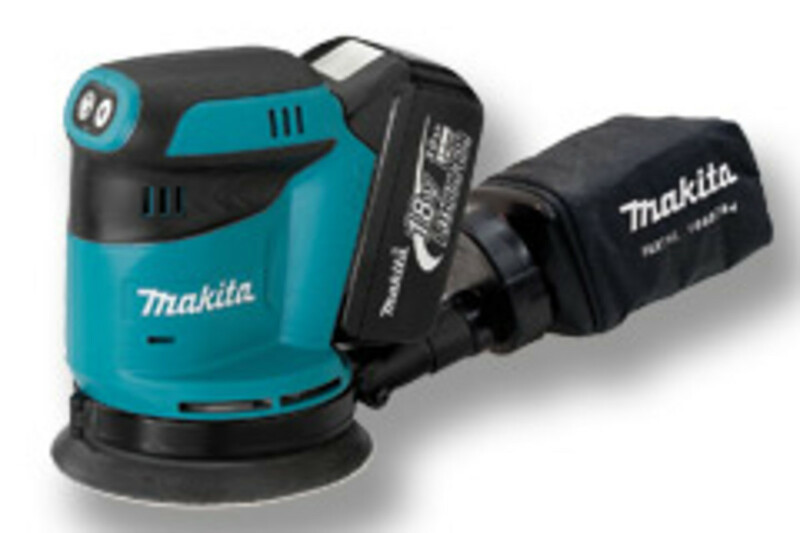 The 1/8” random orbit action is engineered for efficient sanding, fast material removal, and a swirl-free finish. 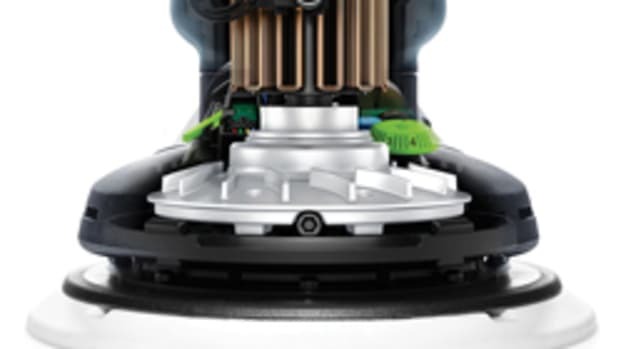 A pad brake reduces free spin for improved overall finish and a control system regulates pad speed at startup, according to the company. 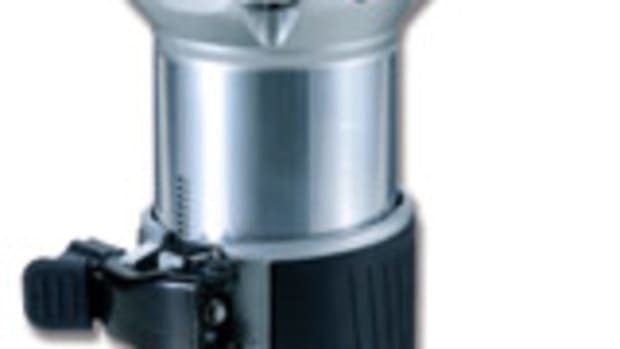 Additional features include an ergonomically-designed body and grip, a through-the-pad dust collection system and dust-sealed switch. The tool is 6-7/8” long and weighs only 3.6 pounds. 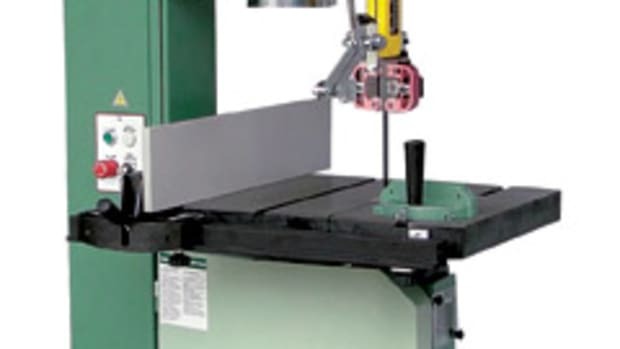 The sander uses quick-change 5” hook-and-loop abrasive paper. 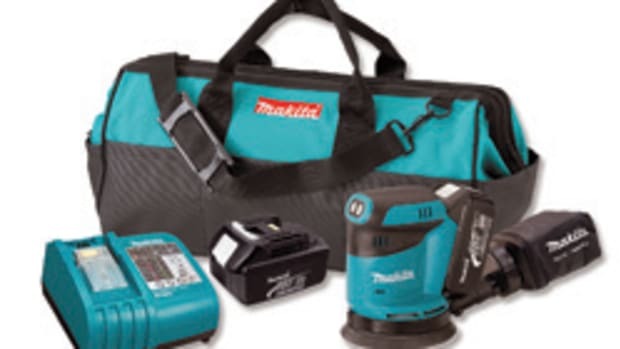 The sander is available in a kit with two 18-volt LXT lithium-ion batteries, charger, dust bag and tool bag, and it retails for $560.